Watch for Signals, Then Act! What’s So Special About Technology Development Projects? Companies are experiencing a shortage of game-changing ideas that drive growth. 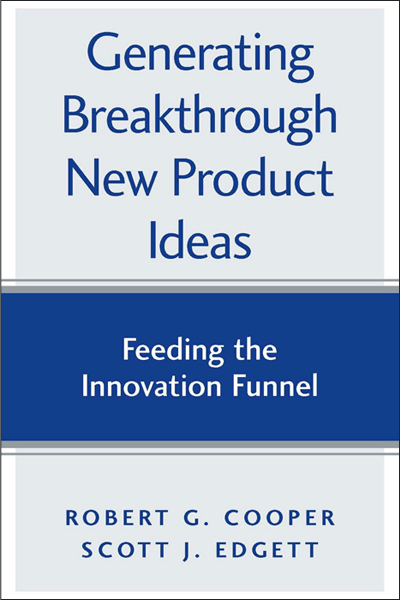 This is the how to book for generating a steady stream of breakthrough new product ideas. Experts, Dr. Edgett and Dr. Cooper, provide an unbiased evaluation of the top ideation methods used by leading companies. The authors confirm the importance of a robust Discovery Stage and illustrates how to implement one. 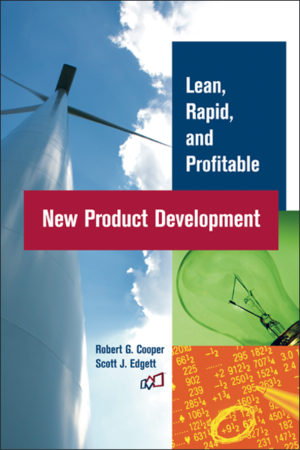 They provide numerous examples of the methods, approaches and techniques used by leading companies such as Motorola, and Procter and Gamble. Learn the pros and cons of top ideation methods including: voice of customer, peripheral vision, immersion, open innovation, disruptive technologies, brainstorming, fundamental research and more. 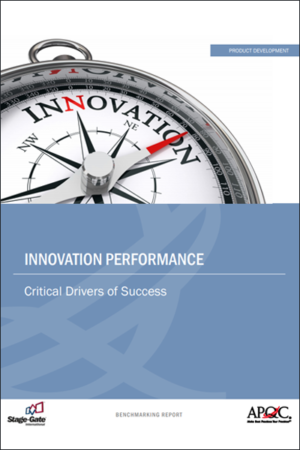 Learn how leading companies generate breakthrough new products.